The elephant is the national animal of Thailand and these magnificent animals have been revered throughout the country for centuries. Culturally, elephants are very important, not least because of their special symbolism in the practice of Buddhism (90% of Thais are Buddhist). For many years, Thailand’s official flag was a white elephant on a red background representing their close association with the Thai Royal Family. When most of Thailand was forest, elephants were widely used for logging and agriculture, but this has reduced dramatically in the last 50 years and numbers of elephants have fallen to such an extent that the Asian elephant is now on the endangered species list. 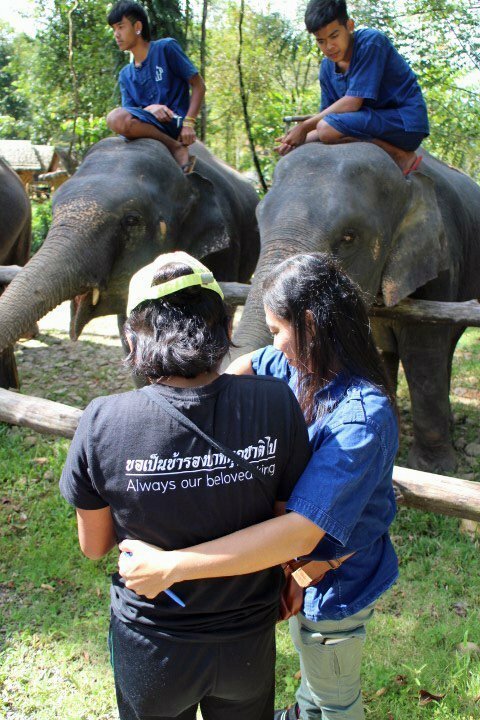 With the reduced number of elephants and the increased urbanisation of communities, many Thai children have little contact with the elephant other than on TV or perhaps at Festivals or some ceremonies. STEF has agreed to fund a small PLACE2C project in Phang Nga Province, to open the minds of young (mainly 6-12 year old) Thai children to the life, care, health and welfare of the Asian elephant in Thailand today. 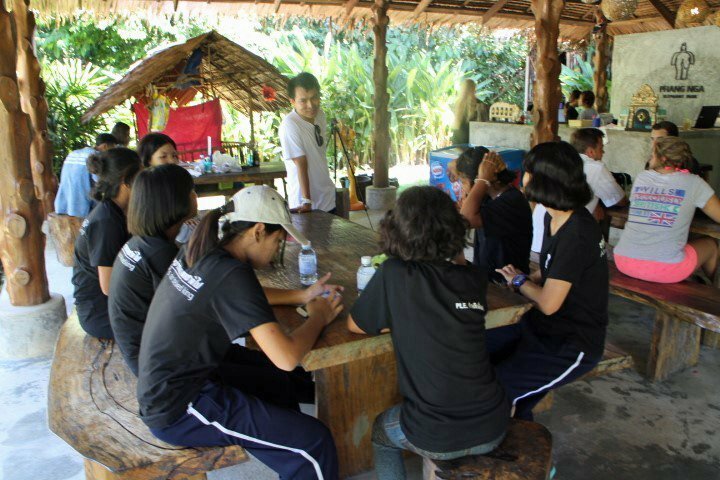 The PLACE2C program involves approaching schools, talking to teachers and children, bringing the children to visit, feed and touch the elephant and to learn about its life, management in the wild and in captivity, the importance of health welfare, and the significance of the elephant in Thai culture. While the PLACE2C program is open to all children within the age group, the hope is to prioritise visits from poorer communities, orphanages and schools for children with disabilities or special needs. As PLACE2C is a dedicated education program, there will be no charges to the school or the children. As part of the PLACE2C visit the children will receive a commemorative education pack and a lot of memories. You can keep up to date with this and all our projects on our News page.